Obituary for Eric Robert Duerr | DellaVecchia, Reilly, Smith & Boyd Funeral Home, Inc.
Eric Robert Duerr of Chadds Ford. 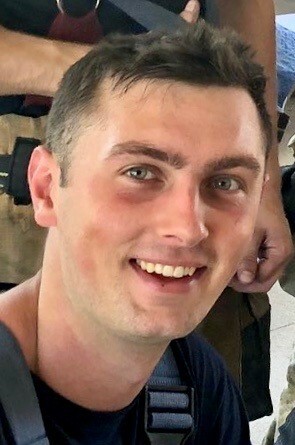 Eric Robert Duerr, 22 of Chadds Ford, PA passed away Saturday February 2, 2019. Born November 16, 1996 in West Chester, PA he was the son of Todd Duerr and Susan Hanchak Duerr. Eric attended Unionville High School and graduated from the Sanford School in Hockessin, DE where he played baseball. He was a student at West Chester University. He stayed involved with the West Chester baseball team throughout his college years. Eric was a proud member of the West Chester Fame Fire Company #53. Above all, Eric was a loyal friend to all, in good times and even more so in bad times. He was passionate about what he believed in, and was gifted at the art of debate and had a quick wit that energized the room. In addition to his mother and father, Eric is survived by his twin sister, Natalie Duerr, brother, Brad Duerr, and his beloved dog “Rangehead”. Relatives and friends are invited to his visitation on Thursday, February 7, 2019 from 6-9pm at the St. Cornelius Church, 160 Ridge Rd. 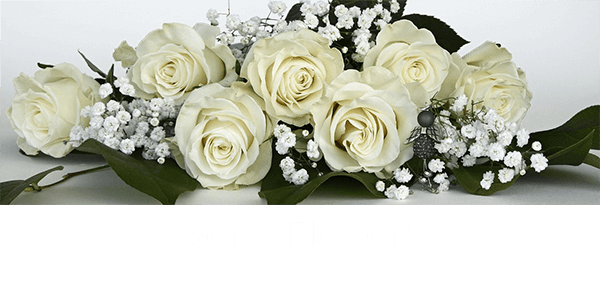 Chadds Ford, PA 19317, and again on Friday, February 8, 2019 from 8:30-10:15am at the church, followed by a Funeral Mass at 10:30 am.